After having worked on the 2001 Sweet Tooth from Spice of Life we selected on this phenotype of robust and branched indica. It has a thick, compact flower. 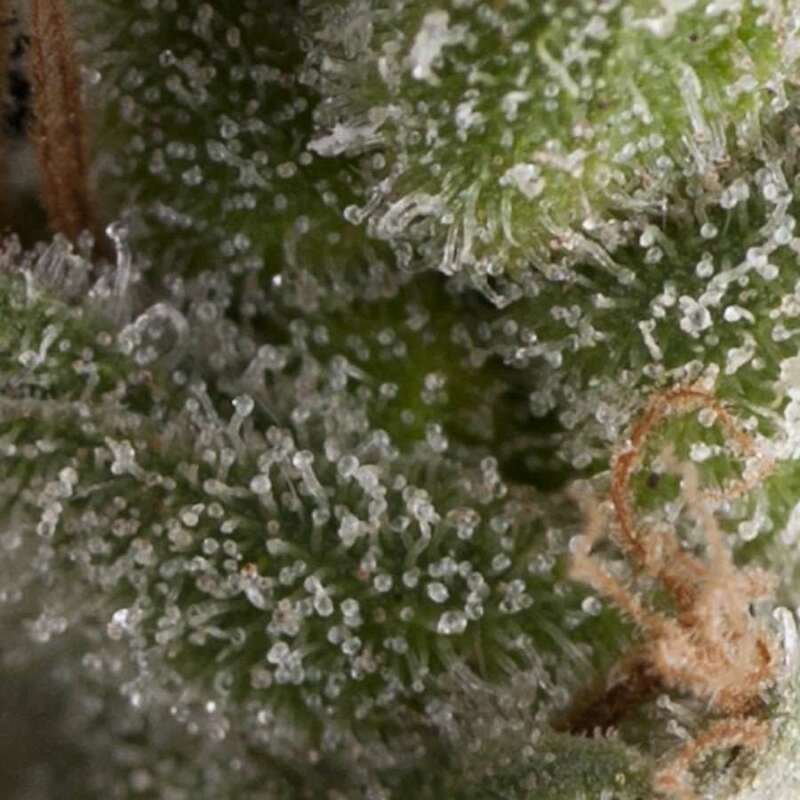 This strain has a taste of sweet, intense candy. Its blooming is between 50 and 60 days according to preference. Fresh Candy is an easy to grow plant that adapts to any soil. It’s a great choice for beginners and those who do not want any obligations.